Yamaha MC-11 Pickup, boxed for sale. 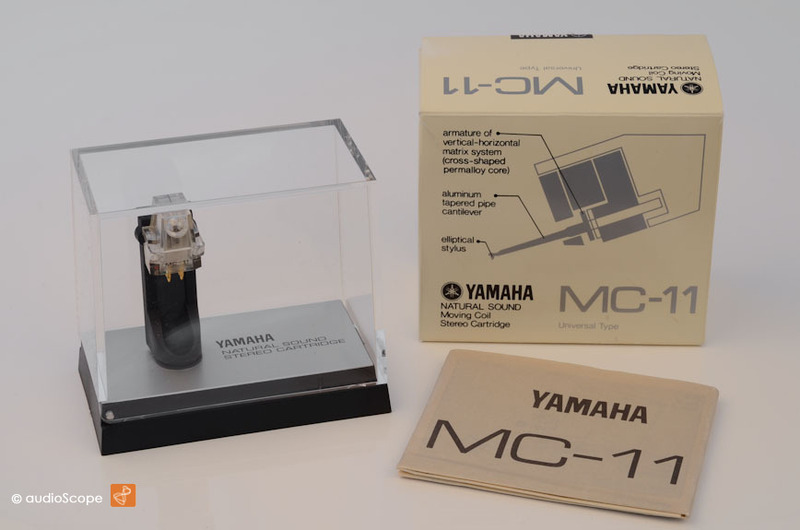 Yamaha MC-11, MC with elliptical stylus. Excellent, good as new condition from collectors hands.